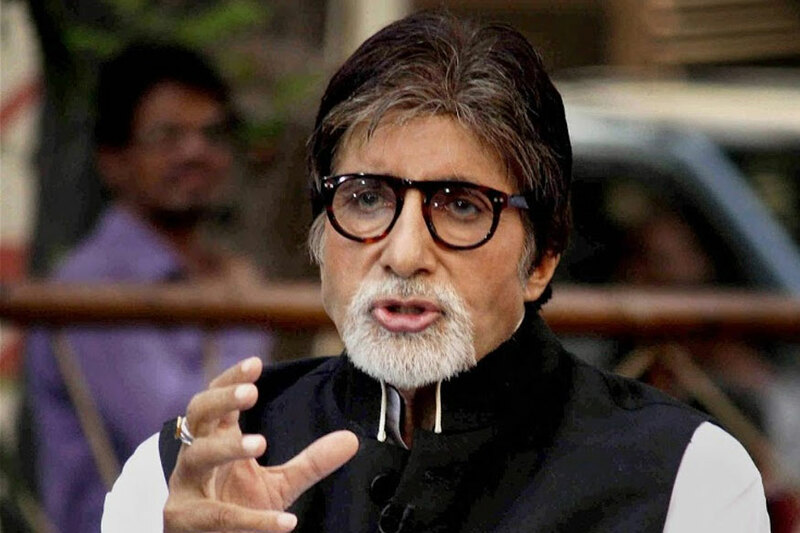 Megastar, Amitabh Bachchan, has urged people to stop piracy and illegal streaming of films. The cine-icon on Monday tweeted a 45-second long video, talking about online unlawful streaming. "The magic of movies has always been watching an extraordinary story come to life on a giant screen. It's always been about going to the cinema hall with your friends and family, buying popcorn, samosa and watching a tale unfold before your eyes". "Illegally streaming or downloading movies is not cool and will never give you this vast experience. So, do your bit...spread the word to stop piracy. ", adds Big B.
Amitabh, whose film 102 Not Out with veteran actor Rishi Kapoor just released, captioned the image on social media: "Spread the word and let's take an oath today to respect the fine art of cinema! Say no to piracy." 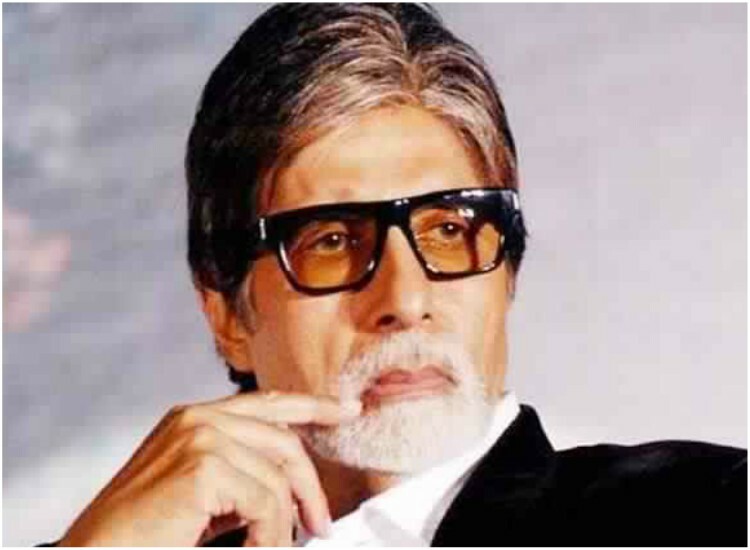 Mr. Bachchan will next be seen in Thugs Of Hindostan with superstars- Aamir Khan, Katrina Kaif and Fatima Sana Shaikh.